While the exam date is coming everybody is busy for doing a study. Students wouldn’t get time to chatting with friends and watching television. With just a few months left for NEET UG examination, so your preparation is in full flow. There are students who started their preparation, and also those students who don’t know how to plan the preparation for NEET UG previous year question papers Pune. While you are doing a study then your main focus is on Physics, Biology, and Chemistry. NEET syllabus is vast so you drop down the extra information and focus on main topics. Compare this syllabus with your main board exam & if there are some common chapter then you will not do separate preparation. While you are doing a study then choose proper study material. You can consult with NEET toppers and refer their notes. Solve more previous years question papers and give mock test for increasing speed and accuracy. While you are doing a study then your main focuses are on weak areas & do more hard work. You do plan for weak & according to that follow your plan. Many students make their tendency to guess work while you don’t know the answers. So it is risky. At the exam time, you have to keep physically & mentally fit. Avoid junk and oily foods and switch to the healthy diet plan. Do meditation and yoga exercise for better concentration. Your main focus is on study & your health. While you are doing a study then always keep a positive approach. 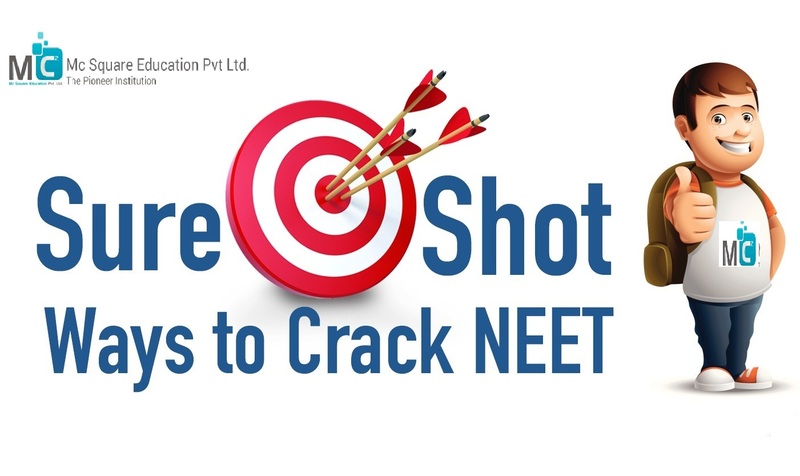 These are some tips to crack the NEET UG exam.